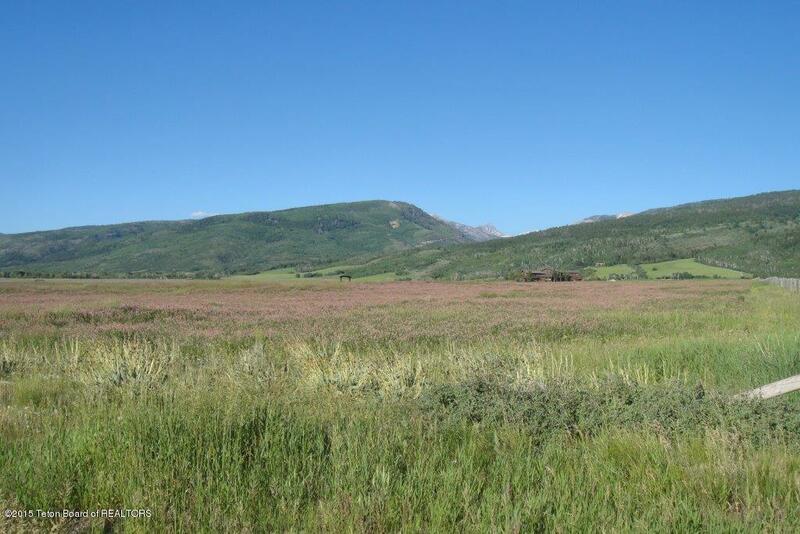 WATER RIGHTS-Build your custom home or ranchette on this large 4.24 acre building site. 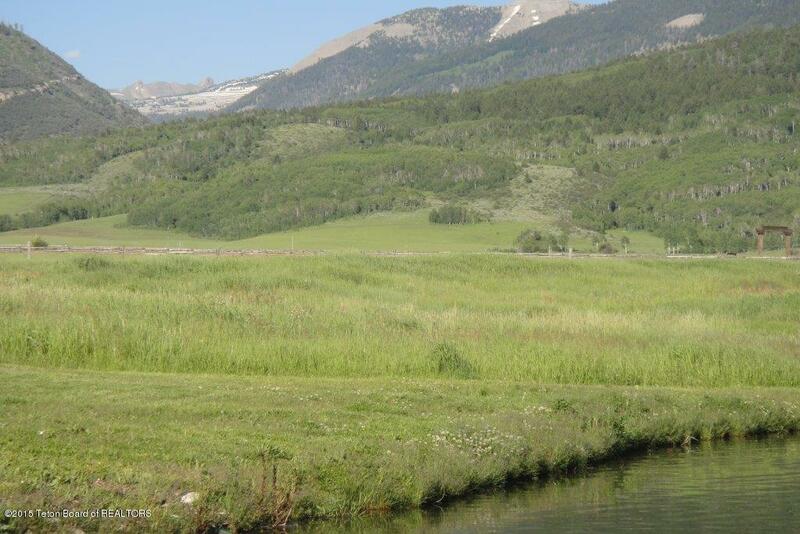 Keep your property green and horses fed by having the benefit of the use of water rights for irrigation. Risers are already installed. 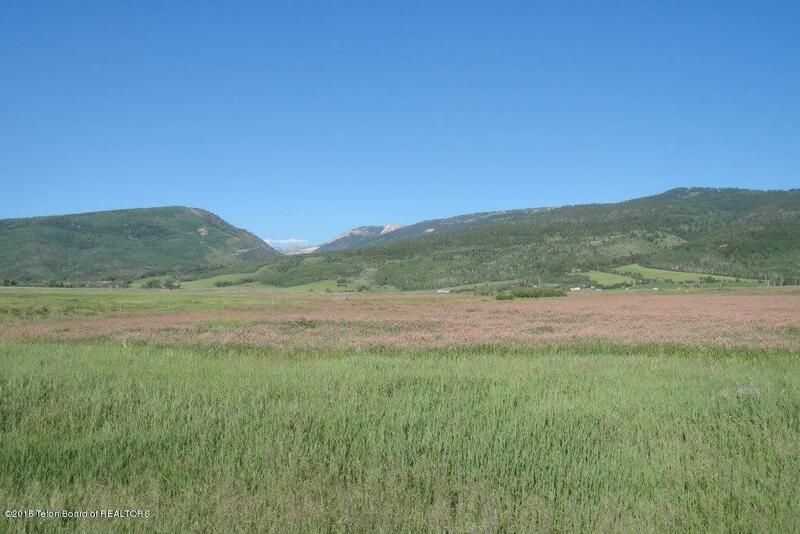 Located across from the ponds and open space, this building site also has incredible mountain views and is close to Darby and Fox Creek Canyons. Grand Targhee Resort and the intimate town of Driggs, Idaho are only minutes away. 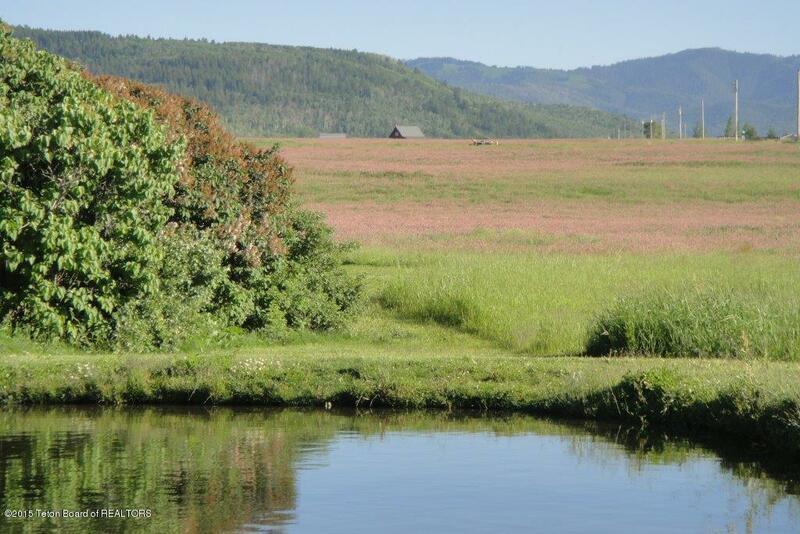 Cherry Grove is located in an exceptional part of the valley. The community is not in developer distress and is well cared for and maintained.